Edward Arthur Stallard was born in Hackney. He joined West Ham United and scored on his debut against Millwall on 14th April 1914. George Hilsdon scored the other two goals. The East Ham Echo reported that Hilsdon scored "with one of those terrific shots for which he is famed, but which we have seen all too few of late." He also played the following week against BR. 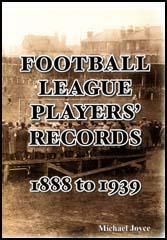 Despite the outbreak of the First World War the Football League decided to allow the 1914-15 season to continue. With forwards such as Syd Puddefoot, George Hilsdon, Dan Bailey and Richard Leafe, Stallard's opportunities were limited that year. It was not until March 1915 that Stallard got back into the first-team. He did very well scoring 7 goals in the last 11 games. Attendances at league games fell dramatically during the second-half of the season because of the impact of the First World War. It was decided that the Southern League would not operate in the 1915-16 season. As football players only had contracts to play for one season at a time, they were now out of work. 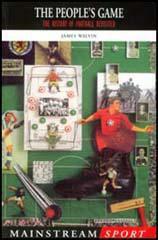 It has been estimated that around 2,000 of Britain's 5,000 professional footballers now joined the armed forces. This included most of the West Ham United team. Arthur Stallard joined the London Regiment and was killed on 30th November 1917.